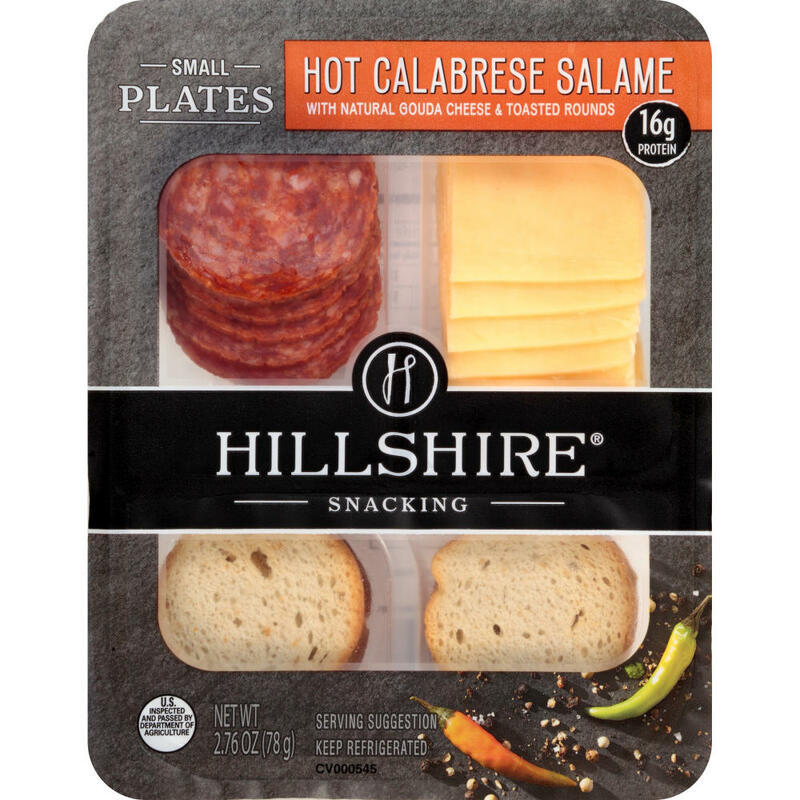 Hillshire® Snacking Small Plates, Wine-Infused Salame with White Cheddar Cheese, 2.76 oz. 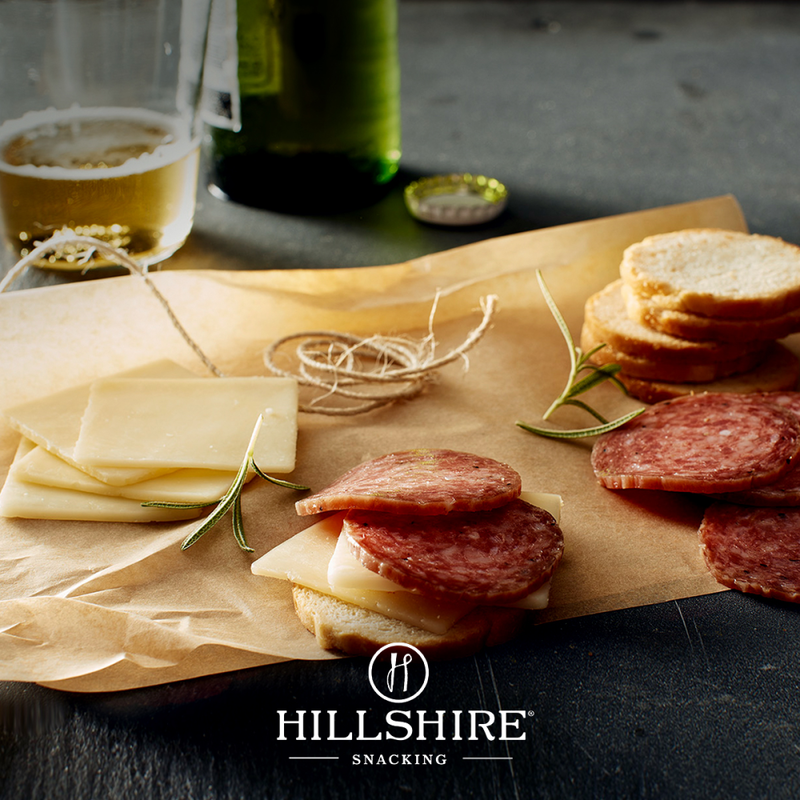 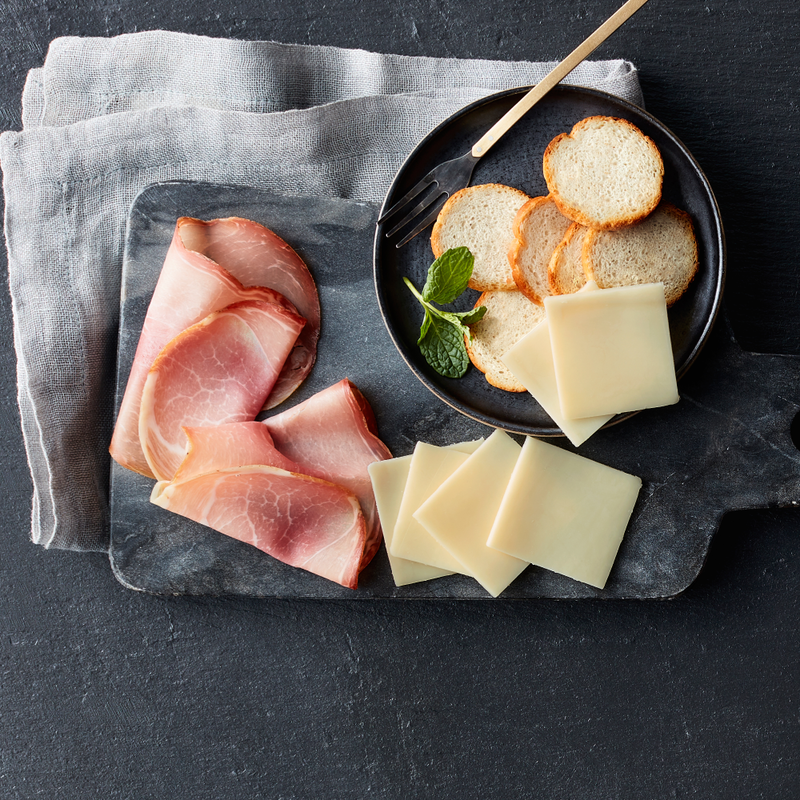 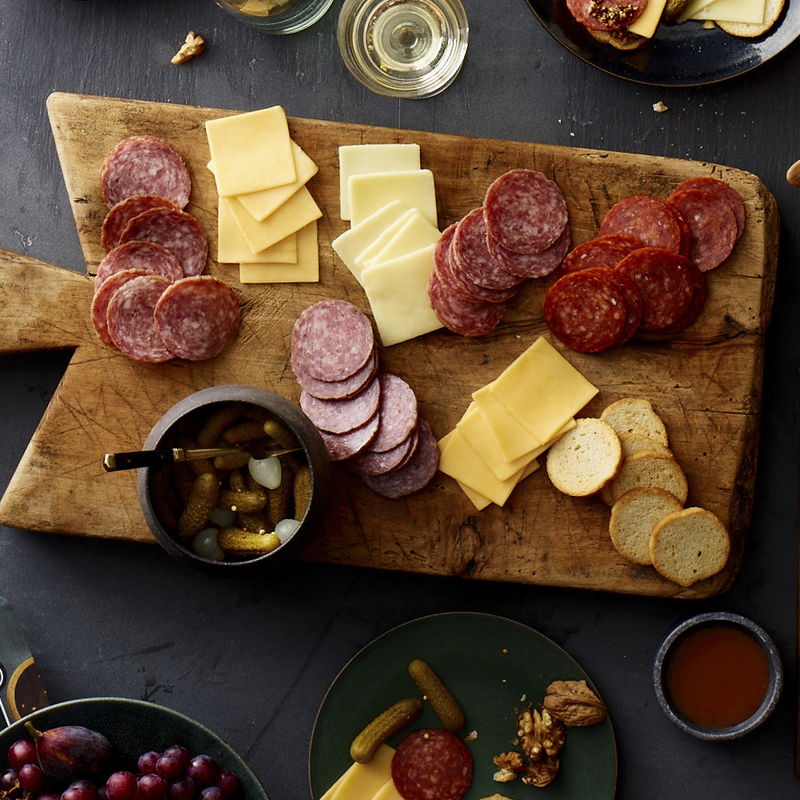 Wine-infused salame, natural white cheddar cheese, and crisp toasted rounds come together in Hillshire® Snacking Small Plates for a grown-up twist on snack time. 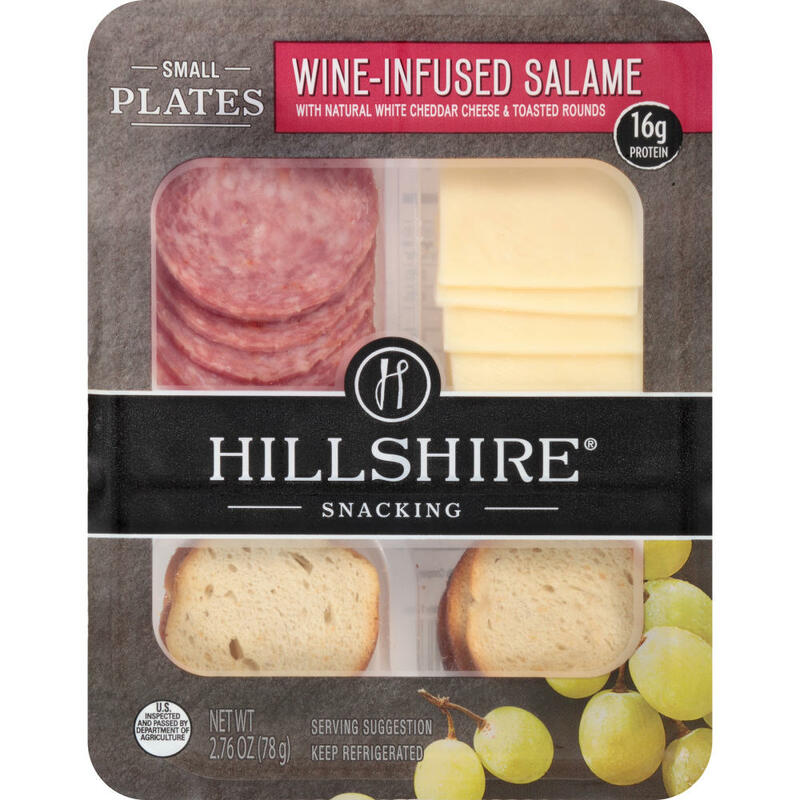 Hillshire® Snacking Small Plates, Wine Infused Salame With White Cheddar Cheese, 2.76 Oz. 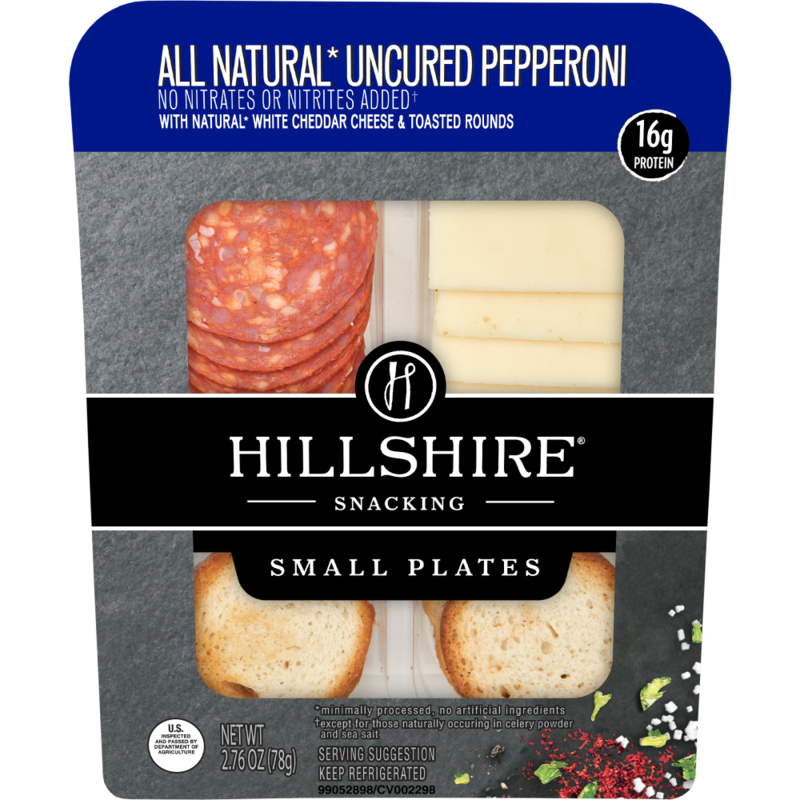 Tender pieces of all natural*, uncured pepperoni and white cheddar come together in Hillshire® Snacking Small Plates for a grown-up twist on snack time.